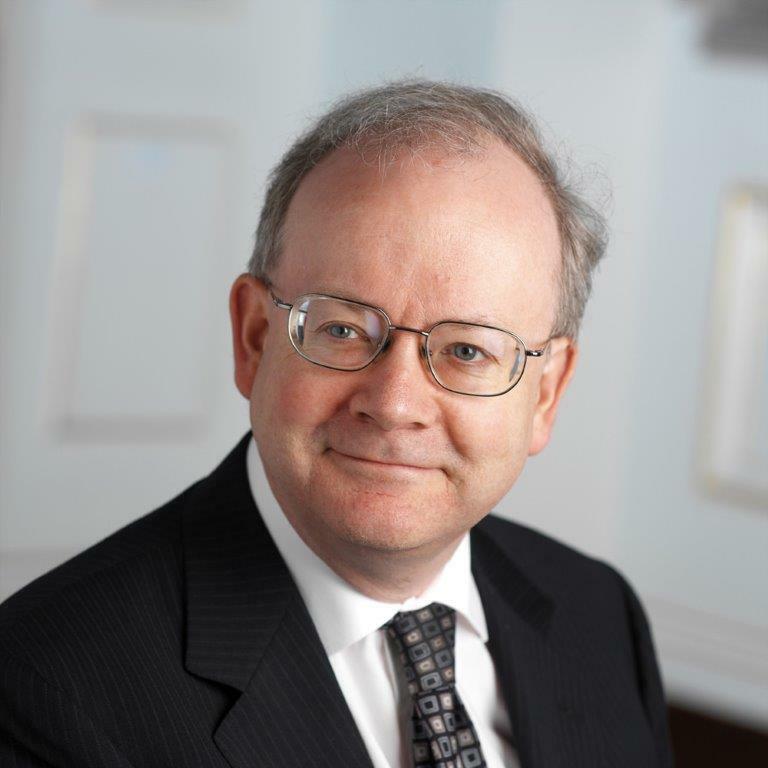 Peter Andrews is Agent for the Bank of England in Greater London. He shares the bank’s views with West London Business following the publication of the August Inflation report. I always enjoy my conversations with those running businesses, charities and other organisations in West London. These discussions provide insight into what’s happening across the economy. At the moment there’s no shortage of issues – the prospect of Brexit, the rise in inflation, or the challenge of finding skilled staff. The information gathered by the Bank of England’s Agents feeds directly into our policymakers as they decide how best to guide the economy through these uncertain times. The Bank recently published its August Inflation Report, its latest quarterly assessment of the economic outlook. It also announced that Bank Rate, a reference point that banks use when setting interest rates on savings and loans, would remain on hold at 0.25%. The Monetary Policy Committee – which sets Bank Rate – also said that the rate would probably have to rise in the coming years for the MPC to hit its 2% inflation target. Inflation is currently above that figure, largely because the value of the pound fell sharply following the vote to leave the European Union. Weaker sterling makes imports more expensive for UK companies, resulting in higher prices for UK households. We expect inflation to peak later this year at around 3%, before falling back towards 2% as the effect of the fall in sterling fades. Meanwhile, wages have increased more slowly than inflation, so households’ real spending power has been squeezed. At the same time, unemployment is at its lowest since the 1970s, which means many companies are finding it harder to recruit. Employers often tell me that finding the right people is getting harder – for a wide range of jobs and skills – particularly in construction, engineering, and IT. In some cases, firms are responding by increasing wages. The Monetary Policy Committee expects that wage increases will pick up in the coming years. Along with the fall in inflation, these rising wages should support household spending. We expect UK growth to be a bit slower this year than last, mainly due to the weakness in household spending. But other factors are helping UK growth, including a stronger outlook for exports. This comes from the recovery in world growth and the fall in the pound. Together these should also encourage businesses to invest more. But even if the transition to Brexit is smooth, uncertainty about the eventual trading arrangements is likely to mean that firms will invest less than they otherwise would. This is consistent with what we hear in our conversations. Many businesses remain uncertain about what Brexit means for them, perhaps because of fears that barriers to exporting might rise. So, investment is lower than might be expected given the low cost of borrowing and the fact that some businesses are busy enough to need new plant and equipment. Overall, we expect growth to be modest over the next three years. The Bank will continue to keep a close watch on the economy and stands ready to respond to changes in the economic outlook to ensure a sustainable return to 2% inflation. And the Greater London agency team will continue to play our part, acting as ‘the eyes and ears’ of the Bank. You can keep up to date with what we’re hearing from our contacts in London and beyond by reading the reports on our website – www.bankofengland.co.uk/publications. The Bank of Englands Agents’ latest summary reports are available for download.